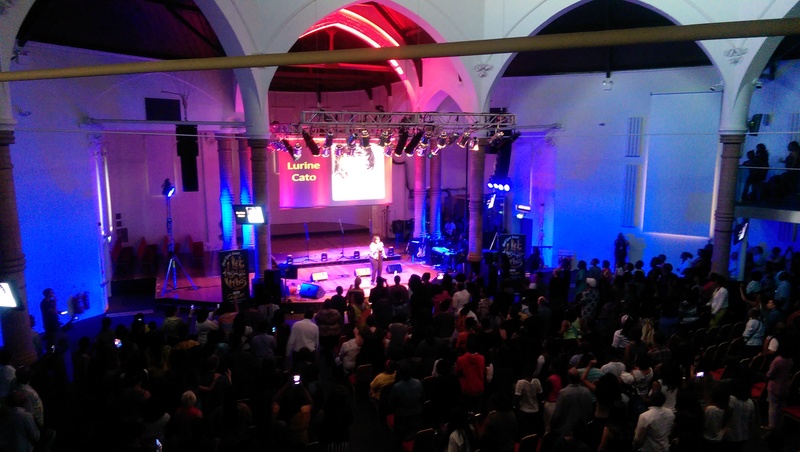 It was the first of its kind, an entire week dedicated to all different types of gospel music across the London. Premier Gospel’s Gospel Week festival was 7 nights, 7 concerts and all in all a fantastic experience. The Gospel Finale took place tonight at the Rock Tower (a really noice church, by the way!) and wrapped up the week. 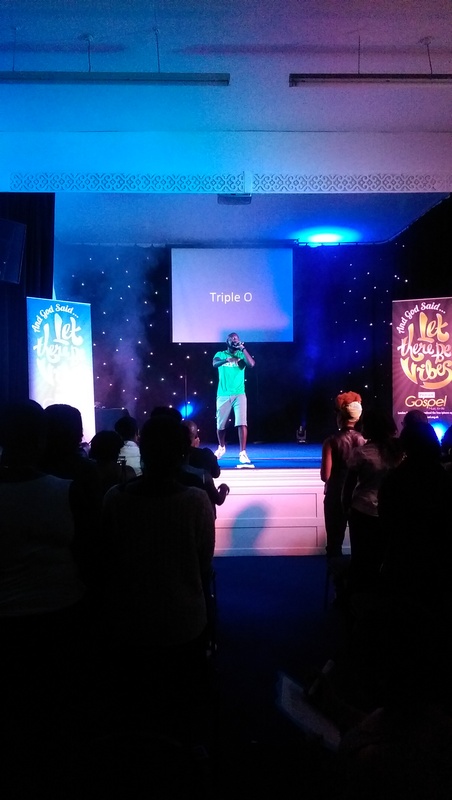 Tonight was eclectic itself, with performances spanning traditional gospel, praise and worship, hip hop, dancehall and soul. The lineups were kept secret for each night and so it was great so see some of the country’s top artists taking part. Finishing off the finale was Lurine Cato, one of the most blessed voices I’ve heard in front of me for a long time. It wasn’t a long headline set but a good one nonetheless. Before her was Volney Morgan and New Ye. If I’d known they were going to be there beforehand, I’d have gone running trainers instead of shoes! (I’ll sleep well tonight). Just as energetic were Adam & Kid – an act I’ve not come across before but it was a performance that was impossible to sit down through. On the back of a performance at the reggae night on Tuesday, Watchman gave a encore and tore the place up. Time to Shine winner Boma Diri also gave a stunning performance with her incredibly pure voice. Earlier in the week, I was reminded why I love hip hop so much. Headline performances from Guvna B and Triple O were made even better by the crowd. After a relatively tame start while the latecomers trickled in, the audience got into their stride. J-Vessel and Dwayne Tryumf kicked things off and Faith Child put in a cameo along with Triple O. As is probably expected of a British hip hop event in 2014, it wasn’t all boom bap by any stretch of the imagination. It was electronic and even grimy in parts. Contrast that with Say Yes by Michelle Williams, which is one track that has been heard throughout the week. We will not tire of that song for a long time yet, I assure you. The thing I loved about the week is that it gave a specific platform to house, reggae, hip hop, afrobeat, jazz and latin – genres that don’t always get the full spotlight within gospel circles. If you didn’t know before (and if you’re never read this blog before), gospel isn’t all choir robes and hymn sheets. Wake up! Previous Post Biggest birthday party ever!